The earliest part of the cathedral building dates from the early 12th century. 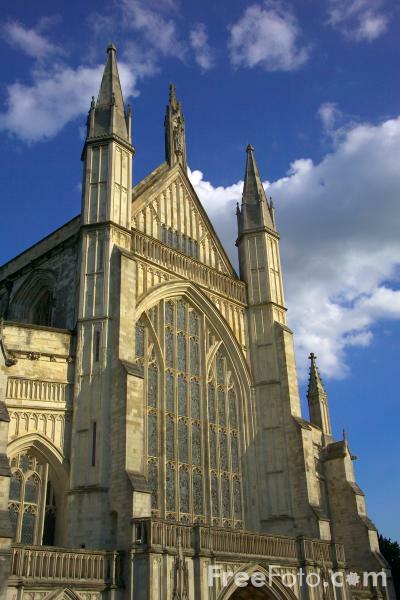 Winchester Cathedral had a popular song written about it in 1966 and was a UK top ten hit for the New Vaudeville Band. VIEW: More images from the category Winchester, Hampshire or around the same time .